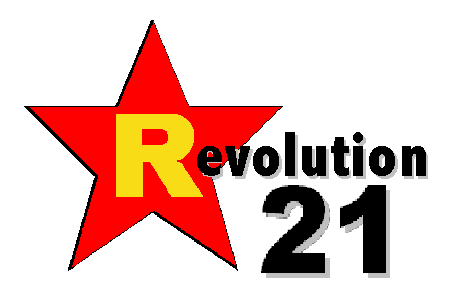 Revolution 21's Blog for the People: What kind of world would it be sans la France? What kind of world would it be sans la France? Our top story tonight. . . .
Ch-ch-ch-ch-changes. Turn and face the strain. 3 Chords & the Truth: It's a party!